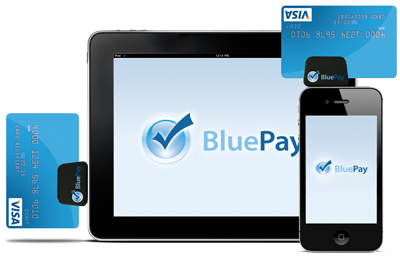 Bonvera has partnered up with BluePay, an award winning integrated payment provider, creating an incredible opportunity for Bonvera Associates to earn a residual income by connecting merchants to BluePay. IMPORTANT: Do NOT send leads that you have not spoken with about BluePay. Leads must have clearly given an OK to be contacted by BluePay for a free comparative cost analysis. Juan Ortiz and Robert Disberger introduce the Bonvera + BluePay one-of-a-kind partnership. Juan Ortiz explains why BluePay is the best choice for merchants. Frequently Asked Questions about BluePay's service. If you would like an update on the status of your leads, send an email to the link below with your name, email, and Bonvera associate ID. For other customer service questions, do NOT contact BluePay. Please contact us directly. Make sure to include your Name, Email, and Bonvera Associate ID. Copyright 2017 Bonvera. All Rights Reserved.